Aceto Chem Pvt. 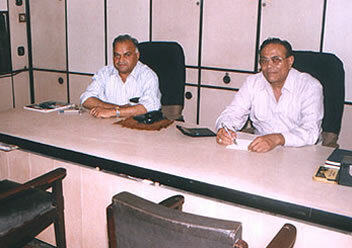 Ltd. is situated at Pandesara, an industrial hub, about 10 kms. away from Surat city and 250 kms. from Mumbai, the commercial capital of india. We are well connected via road and rail. We pride in our sophisticated infrastructure comprising modern facilities for production, testing and packing, managed by an experienced and skilled workforce. 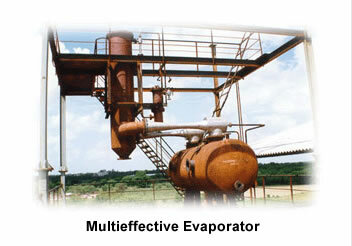 For thermal requirements natural gas supply facility is provided, it also used for uninterrupted power generation. The factory is working round the clock in three shifts to achieve best result and meet ever growing demand of its customers. Equipped with advanced chemical production facilities and a full range of process engineering operations, we have established a close knitted marketing, distribution and service network.We keep a strict tab on quality parameters right from the raw material stage. Quality Checks are performed at every stage of production, leading to production of world class dyes intermediates. Our lab consists of latest equipments and procedures such as GAS CHROMATOGRAPHY, H.P.T.L.C., T.L.C., P.C., capable of carrying out various processes such as nitration, reduction, sulfonation, hydrolysis, filtration, drying etc. Aceto Chem Pvt. Ltd. understands its social responsibility, hence leaves no stone unturned to preserve the environment. The unit owns full functioning most modern state of art effluent treatment plant and performing well for a pollution free environment. As we use natural gas fuel and having good scrubbing system, air pollution is within limit. 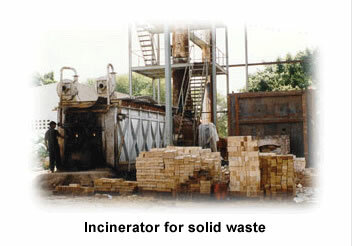 In order to cope up with the highly hazardous effluents, we have installed incinerators, evaporators & crystallisers. Environment Preservation is the topmost priority for us. We have obtained and successfully assimilated best of class technologies from companies around the world. We firmly believe that a sound business can indeed co-exist harmoniously with a safe environment, hence we give a lot of attention in preserving the environment. The Company has a technically qualified, experienced, young and energetic staff, comprising administrative and technical staff working in various departments such as production, purchase, R&D, Quality Control, Packing & Forwarding, Marketing, Export, IT, Finance, Accounts etc. The entire team takes its inspiration from its competent management team who provide a motivating atmosphere and opportunity to perform in the best possible manner.